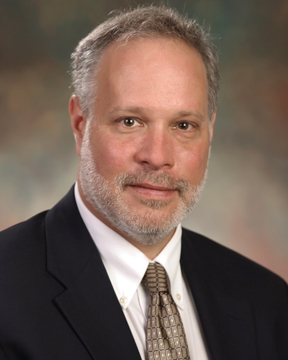 Sidney Mallenbaum, MD, is a neurologist with Sacred Heart Medical Group, part of Ascension. Dr. Mallenbaum is board-certified in neurology, electrodiagnostic medicine and neuroimaging. He provides specialized medical care to patients suffering from conditions of the brain and spine. Dr. Mallenbaum has ... Read More a special interest in stroke care and electrodiagnostic medicine. He has more than 30 years of experience practicing neurology. Dr. Mallenbaum is a fellow of the American Association of Neuromuscular and Electrodiagnostic Medicine and of the American Heart Association Stroke Council. His research has been published in several peer-reviewed medical journals, including ?New England Journal of Medicine,? ?Journal of the American Medical Association,? ?Acute Medicine? and ?Stroke.? He has served as principal investigator in 25 clinical trials, and he has been awarded more than $480,000 worth of grants to study stroke treatment and prevention. Outside of the office, Dr. Mallenbaum enjoys bicycling, swimming, fishing and horseback riding.